This set fits a size US 5 and smaller. Beads are mounted on 49 strand silver colored Accu-Flex wire and each set comes in its own Hide & Sheep storage tin. Most order ship this next business day. cute container and well made markers! oh and candy!! 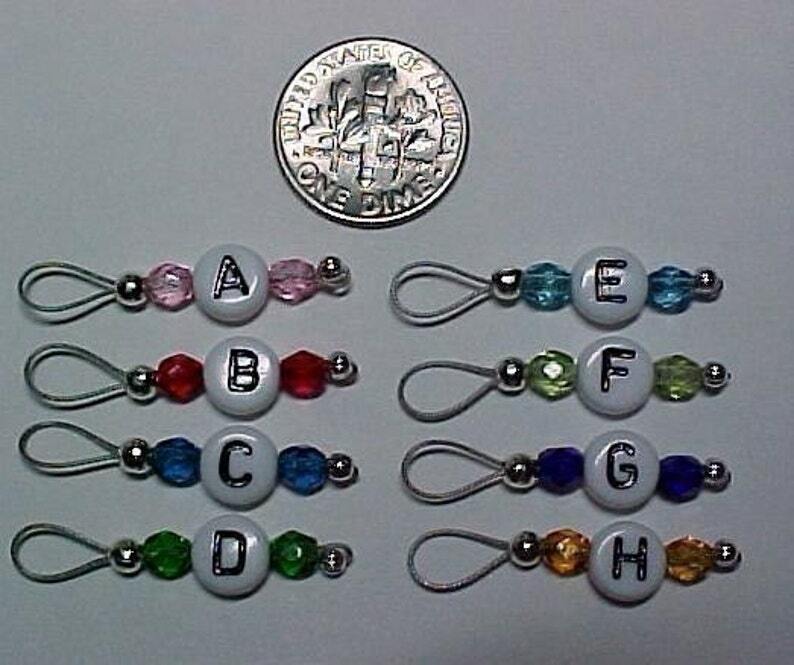 Very pretty beads! Nice petite loops that stay out of the way....a pleasure to use! Thank you! wonderfully done, really snag free, very nice heavy quality of the wire, quick delivery. So colorful and well made. Looking forward to using them on sock projects.